Jeff completed his undergraduate studies at the University of British Columbia in the Department of Biochemistry and Molecular Biology (1995-1999). He pursued his graduate studies with Dr. P. Lynne Howell at the University of Toronto/Hospital for Sick Children (1999-2005) and followed that up with a post-doctoral fellowship with Dr. Erica Ollmann Saphire at The Scripps Research Institute in La Jolla, CA (2005-2010). Jeff returned back to the University of Toronto to start his own lab in July 2010. His career has been highlighted with a number of fellowships and awards, such as a Canada Research Chair in Structural Virology, 2015 Merck Irving S Sigal Award (American Society of Microbiology), CIHR New Investigator Award, 2010 Spicer Young Investigator Award (Stanford University/Stanford Synchrotron Radiation Lightsource), 2009 NIH K99/R00 Pathway to Independence Award, 2006 Governor General’s Academic Gold Medal, and CIHR Postdoctoral and Doctoral Fellowships. Karen completed her BSc from Simon Fraser University and obtained her PhD from the University of Toronto, Dept. of Biochemistry with Dr. P. Lynne Howell . She was the recipient of numerous national fellowships: CIHR Doctoral Scholarship, CIHR Postdoctoral Fellowship. Patrick has over 20+ years of experience as a research technician. 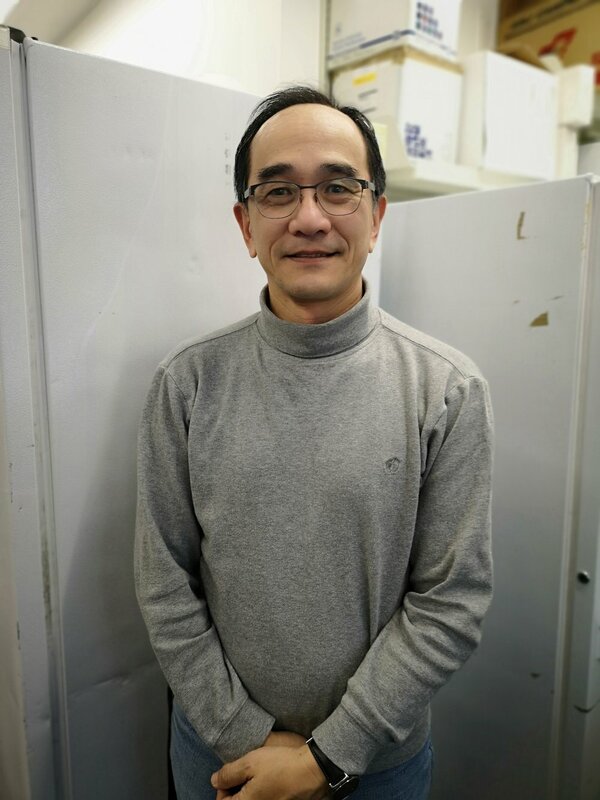 He manages the cell culture and protein expression facility in the lab. Vitor obtained his BSc, MSc and PhD from the University of Sao Paulo in Biomolecular Physics in 2017. He also did an internship at Leiden University in single particle cryo-EM and a postdoctoral fellowship at Harvard Medical School in the Department of Neurobiology. 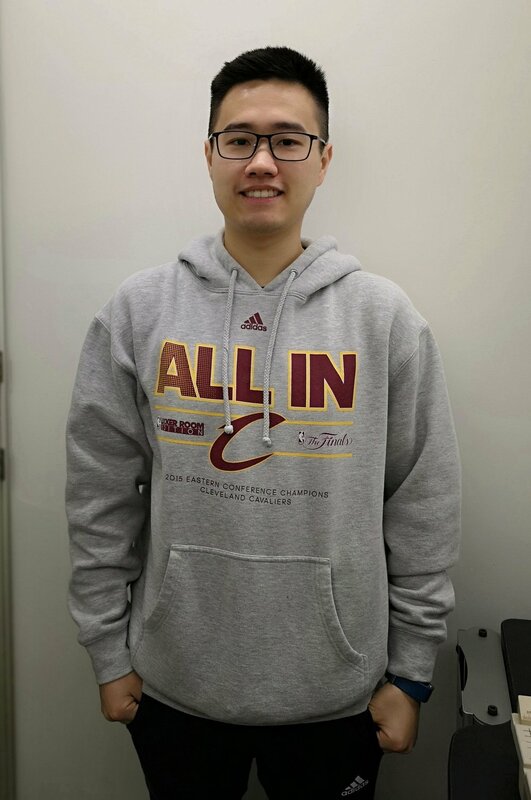 He joined the Lee Lab in April 2018. Farshad completed his BSc (Hons) from the University of Toronto in the Department of Laboratory Medicine and Pathobiology. He joined the Lee Lab as a PhD candidate in Jan 2012. Farshad holds the CIHR Doctoral Fellowship and has previously been awarded the CIHR CGS-M and Ontario Graduate Scholarships. Wen completed his BSc (Hons) in Biochemistry at the University of Manitoba. 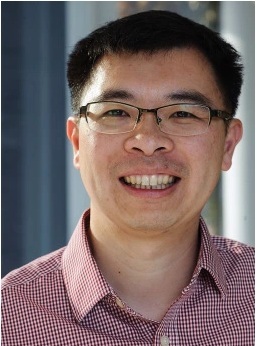 He joined the Lee Lab in Sept 2016 and is co-supervised with Dr. Michael Ohh (LMP/Biochemistry UToronto).